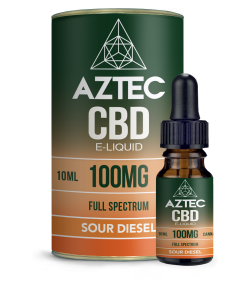 100% natural cannabidiol oil, CBD (cannabidiol) is an active substance found in hemp oil. It is perfectly legal and safe to use. CBD has no side effects and is not addictive. 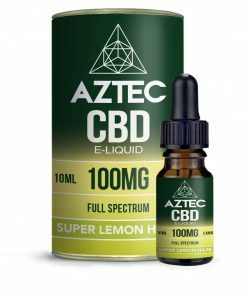 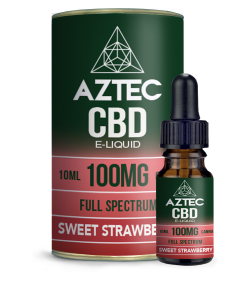 Our CBD oil drops is non-psychoactive and this full spectrum hemp extract can be used as CBD vape juice, as a tincture, or applied directly to your skin.